San Diego Comic-Con is heating up in the lead in to the big weekend with some trailer tapas to hold us over until the main course of the big panels. This teaser trailer for Pacific Rim: Uprising may be a bit light on any story elements, but it does give us a nice look at some of the Jaegers that could be present in the movie and it's always great for Ellen McLain to get more exposure. With the trailer being designed like a military recruitment ad is it too much to ask for Uprising to be a remake of Full Metal Jacket but with robots? 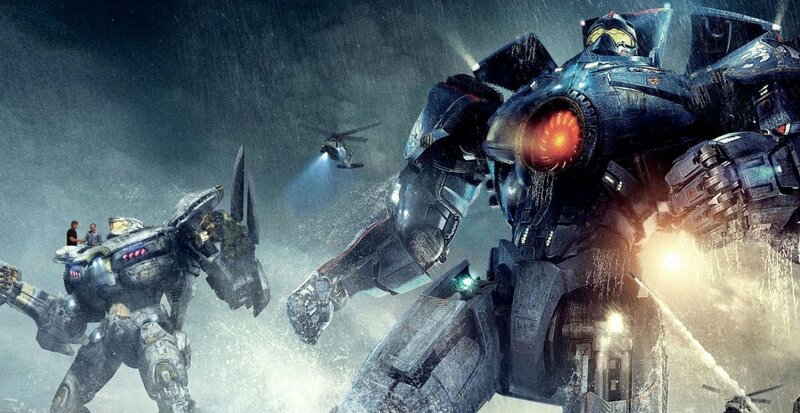 Pacific Rim: Uprising will be out on February 23, 2018 and while produced by Guillermo del Toro will be directed by Steven S. DeKnight who doesn't have an extended resume but did work on Dollhouse and Daredevil (don't worry it was the TV series).